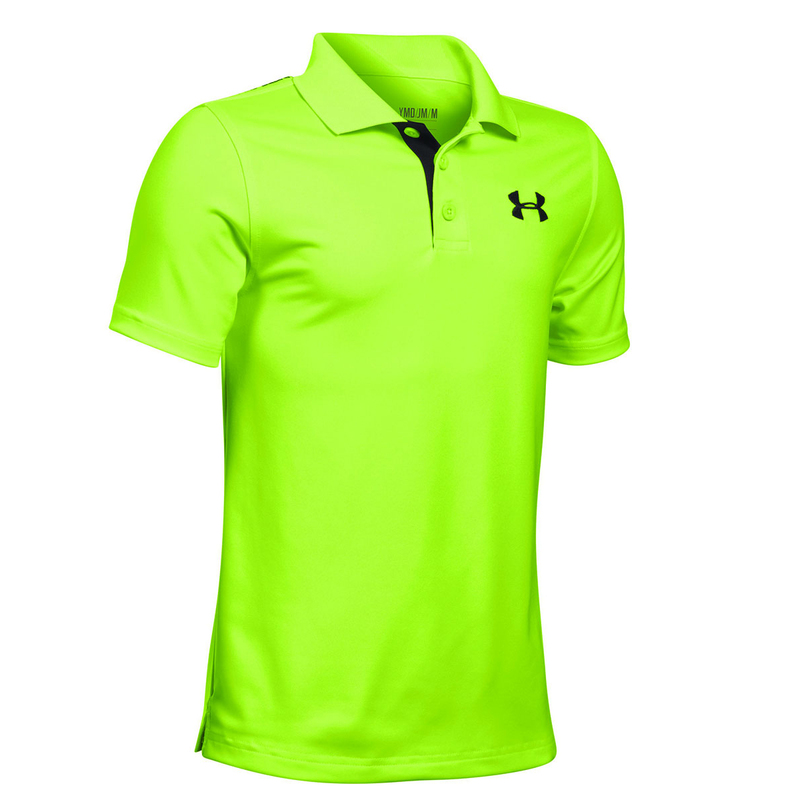 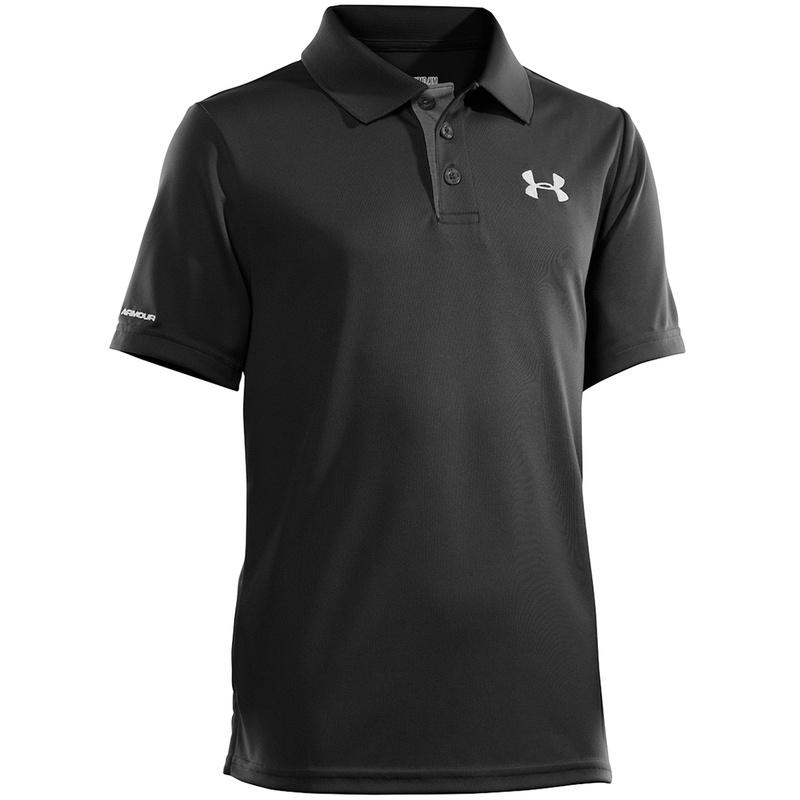 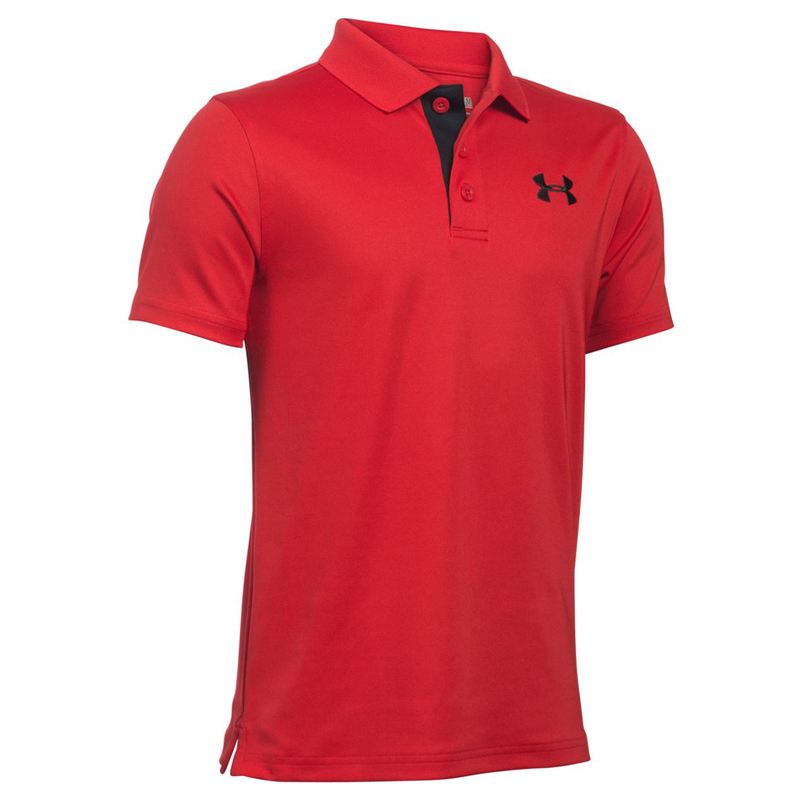 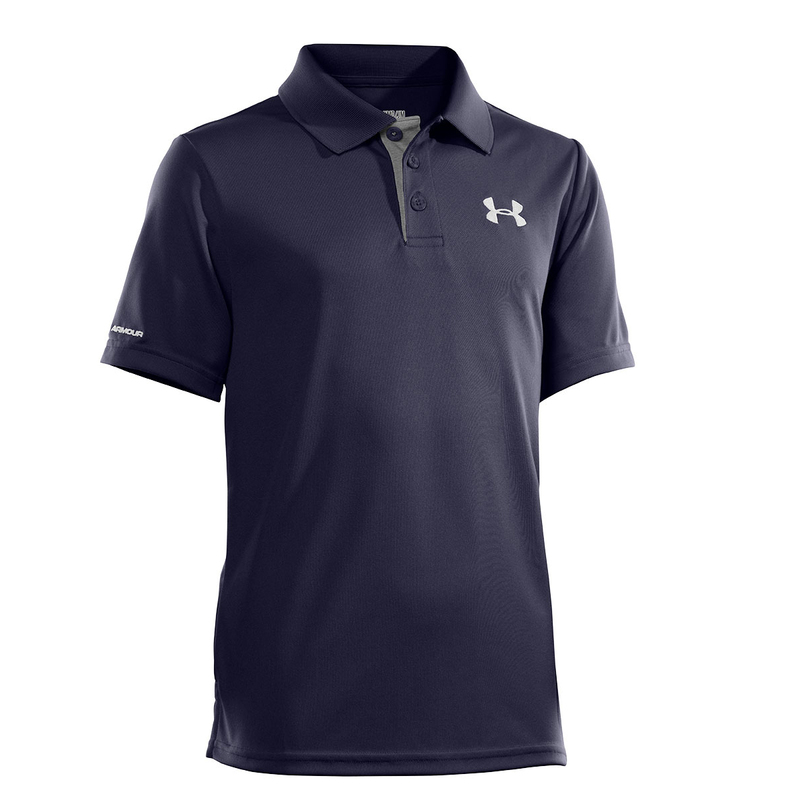 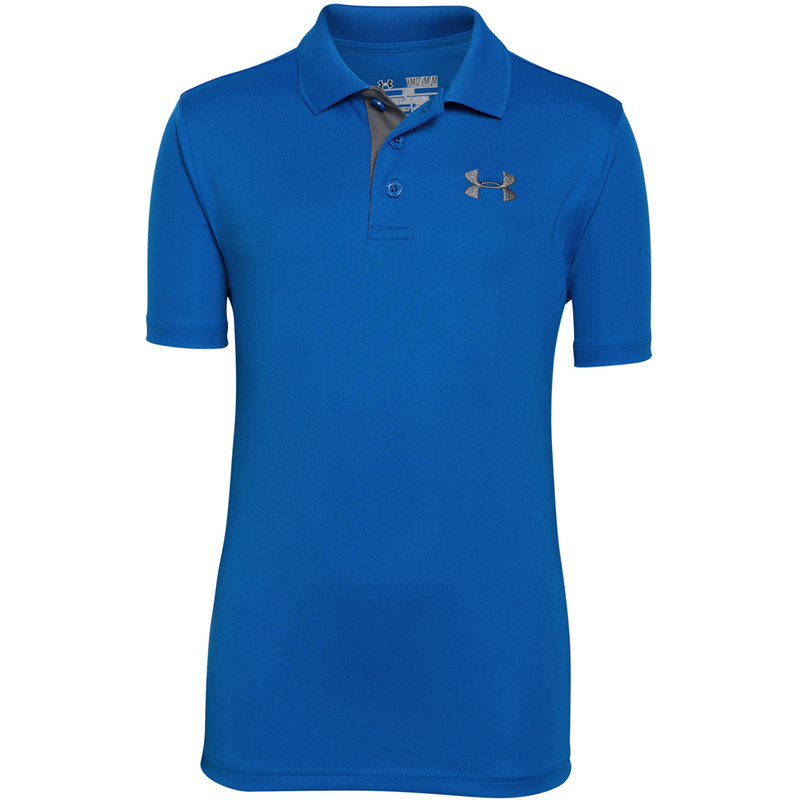 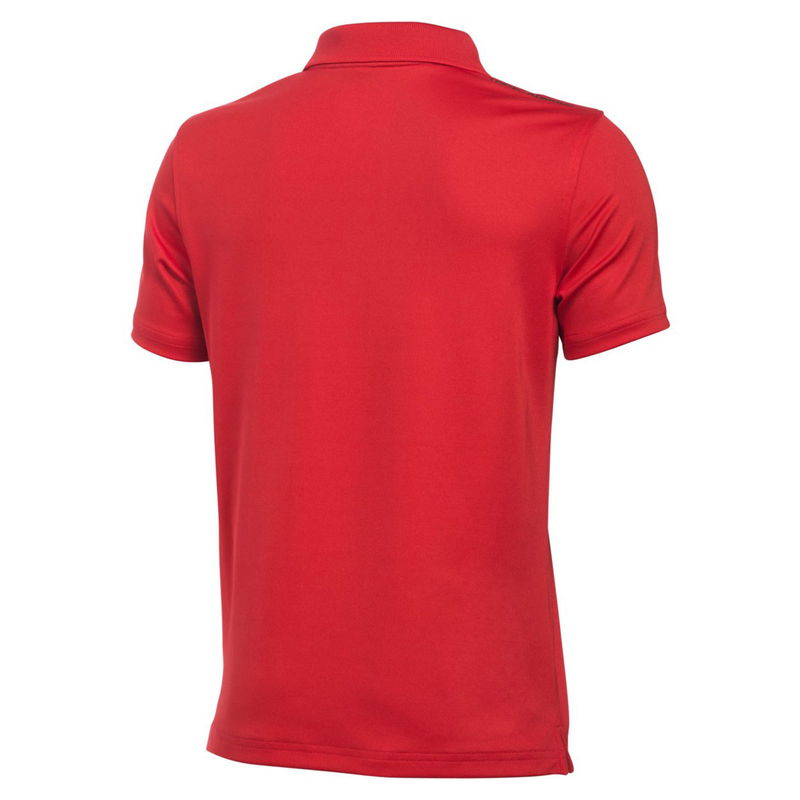 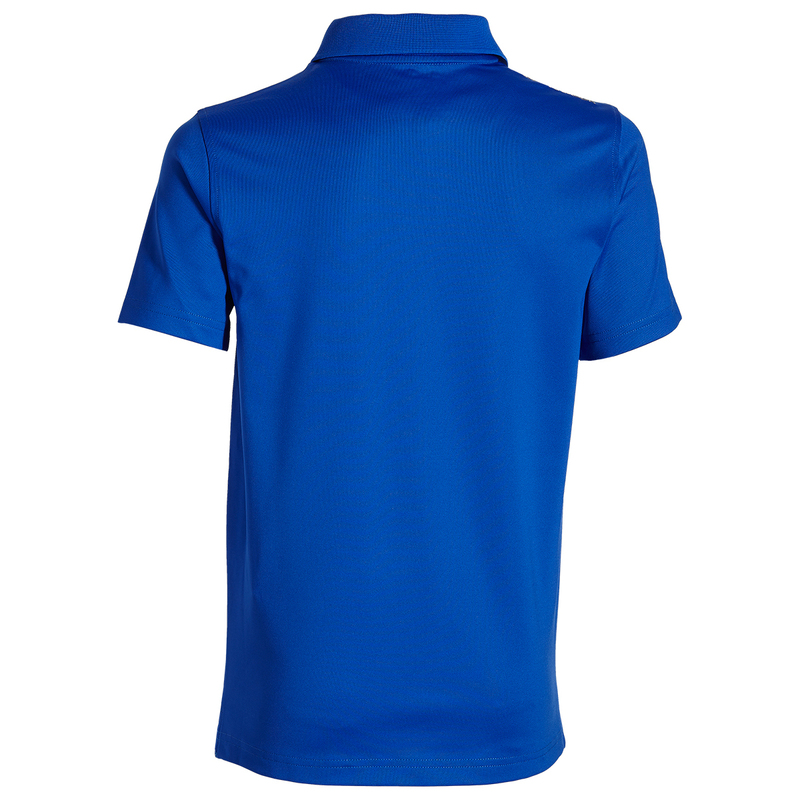 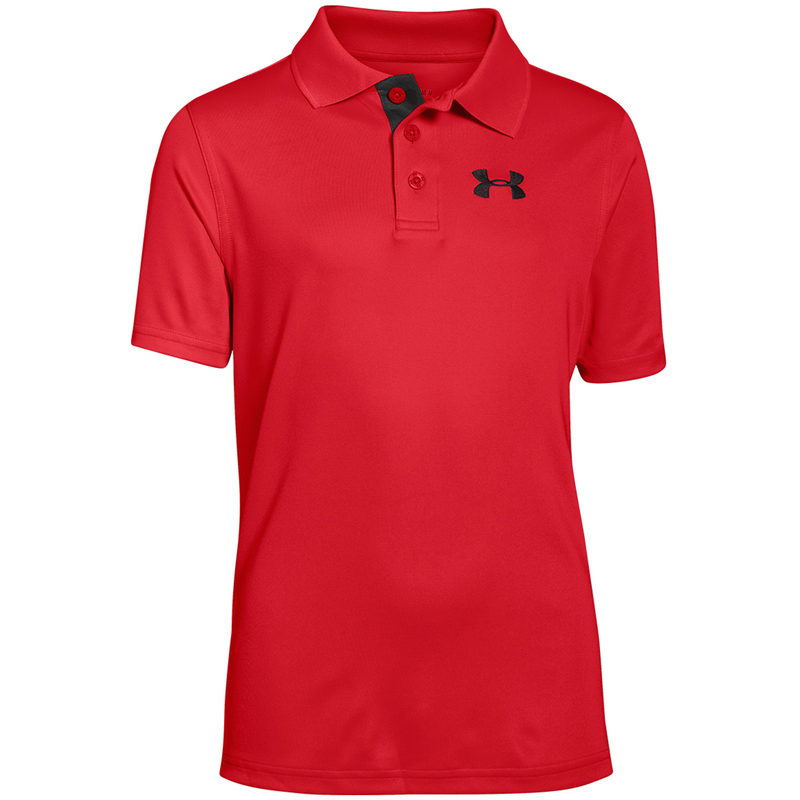 For unprecedented performance and feel choose a Under Armour polo shirt. 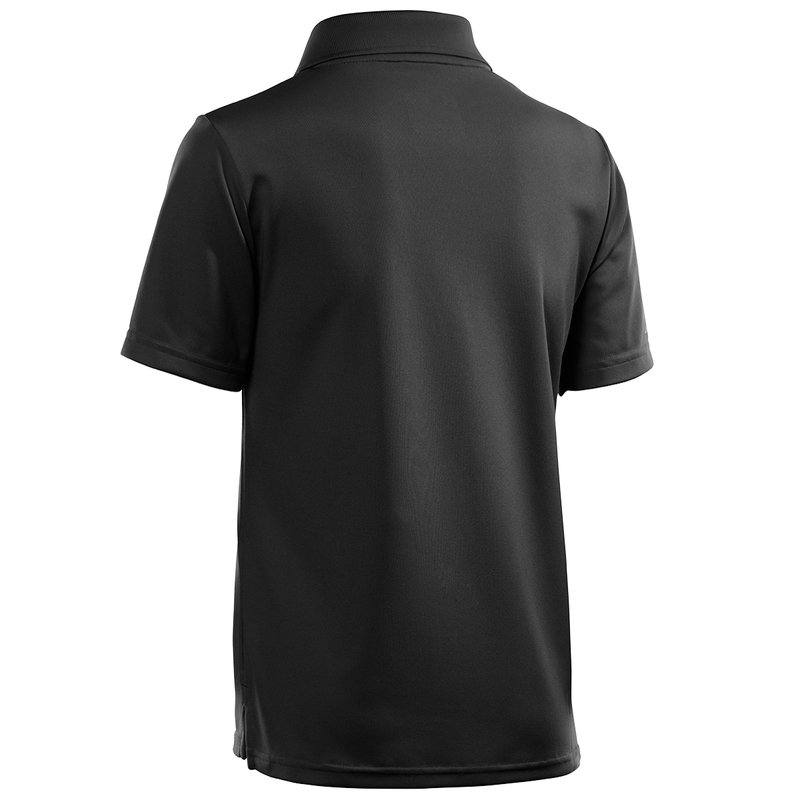 The garment features a moisture transport system that removes sweat away from the skin, by wicking moisture away from the body to leave you feeling dry and relaxed. 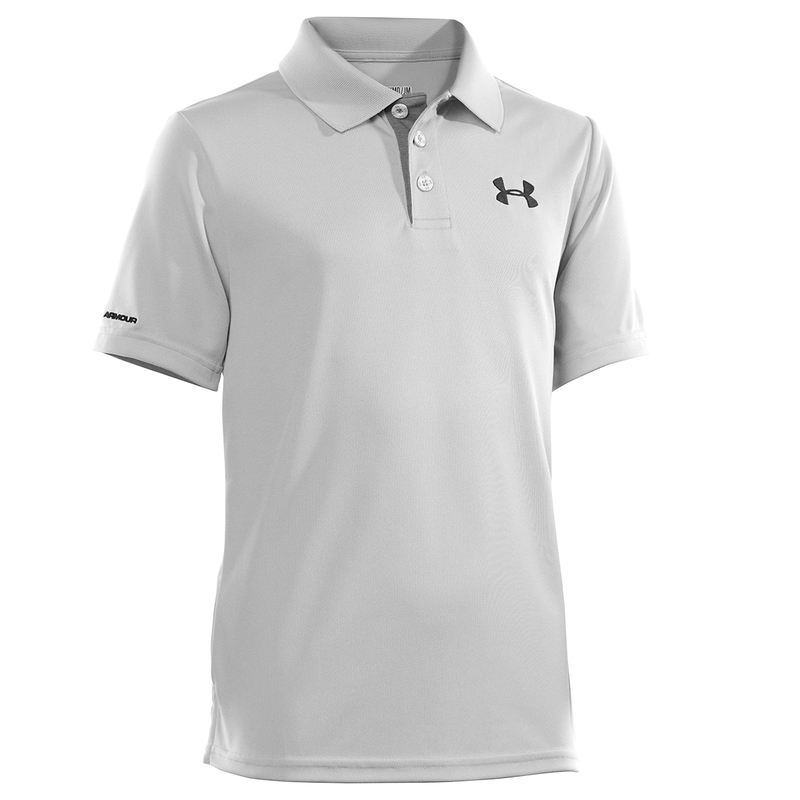 For added performance the shirt has a 4-way stretch to assist your comfort and to give a full range of motion during the golf swing. 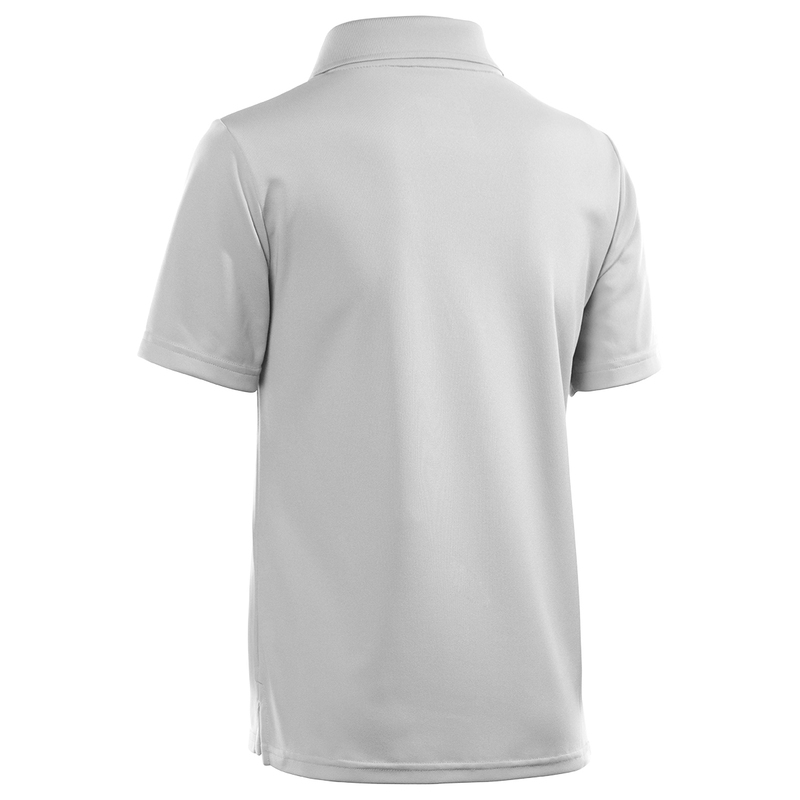 The fabric in the shirt has a soft anti-pill and ant-pick finish to avoid plucking to give a longer lasting appeal and has a 50+ UPF sun protection. 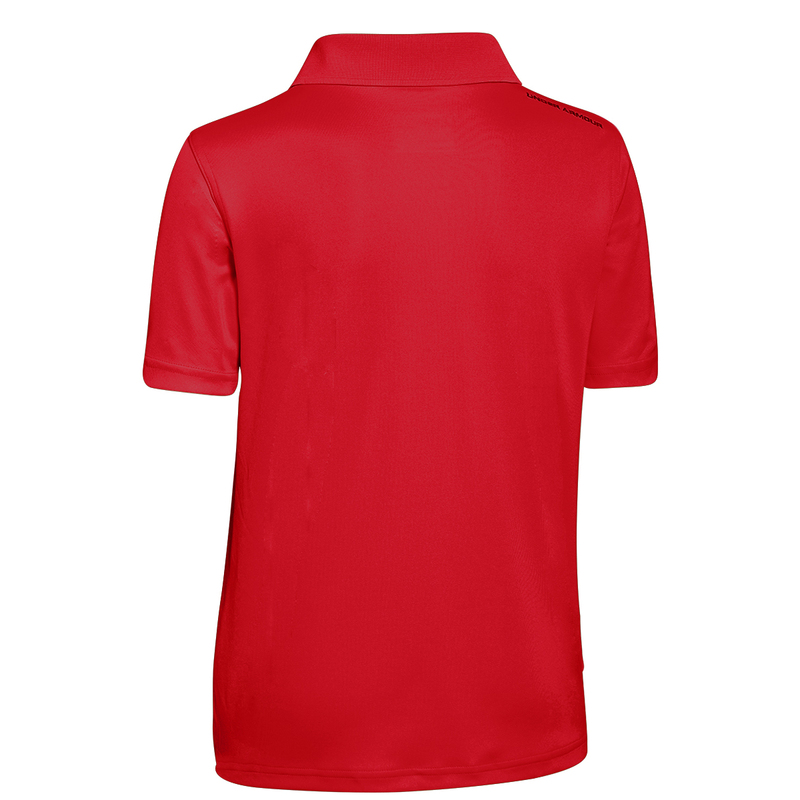 Designed with a modern performance fitting and classic 3-button placket, and durable ribbed collar, this is perfect for this season.